The Swiss central bank unexpected lifted the cap on the value of the Swiss franc against the Euro, sending its currency soaring, further battering the downbeat watch industry. 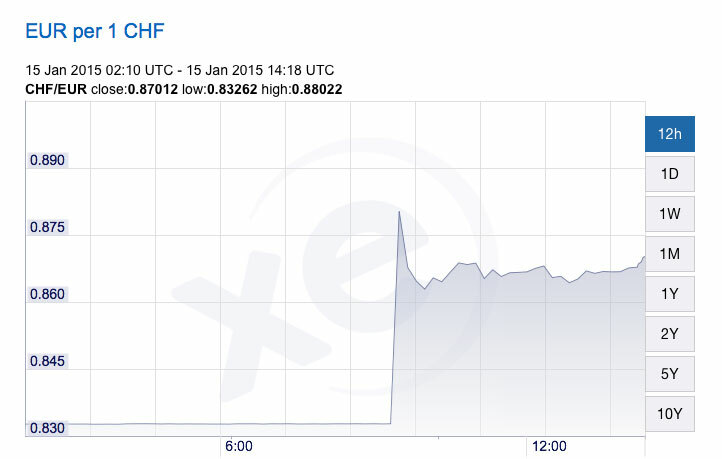 The consequences of the strong Swiss franc are twofold, given the slowdown in demand for watches. 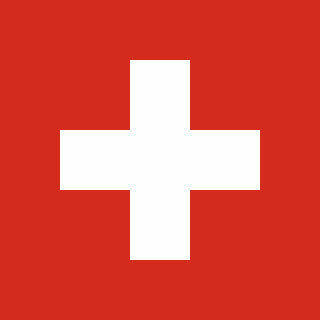 Swiss watchmakers have responded to the slowdown in business by introducing more affordably priced watches; that is now more difficult with the appreciation in the franc. Some watchmakers may even have to, horrors of horrors, raise prices in foreign markets, which would further put a damper on consumer lust for fine watches. The first major watch fair of 2015 begins next Monday in Geneva. This news gives the industry players in attendance a lot more to worry about. More about this on Bloomberg.